This hard-wearing carrier is designed to protect your rope, pack or jacket from sharp points in luggage or a backpack. 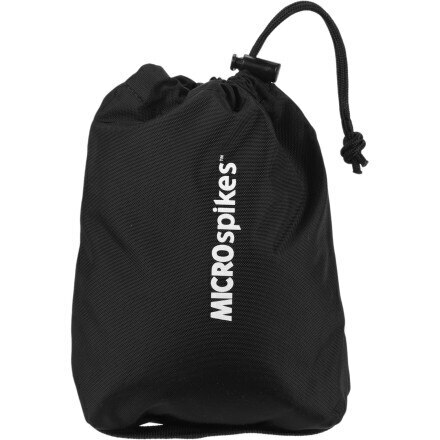 This durable bag for carrying your Kahtoola crampons or Kahtoola MICROspikes safe and sound comes with our fast, guaranteed shipping. 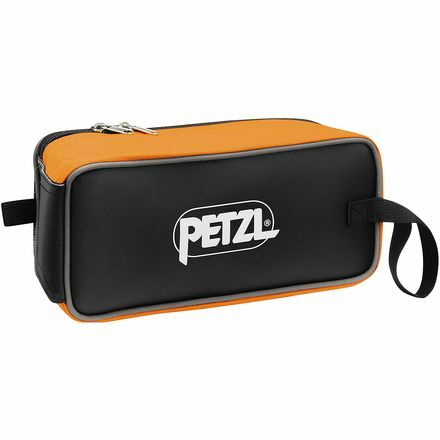 Your gear tends to function much better when it doesn't have a lot of holes punched in it, which is where the Petzl Fakir Crampon Carrying Bag comes in handy. 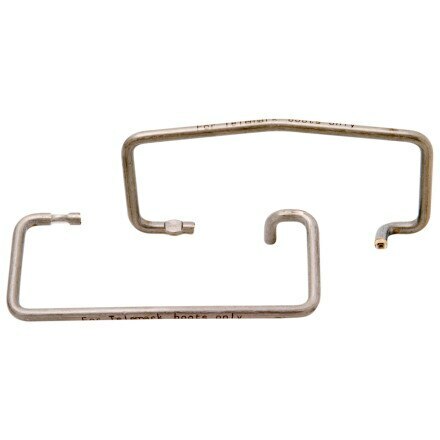 The Telemark Toe Bail Wires replace the toe bails on your Petzl crampons to accept telemark boots for use during ski mountaineering trips. 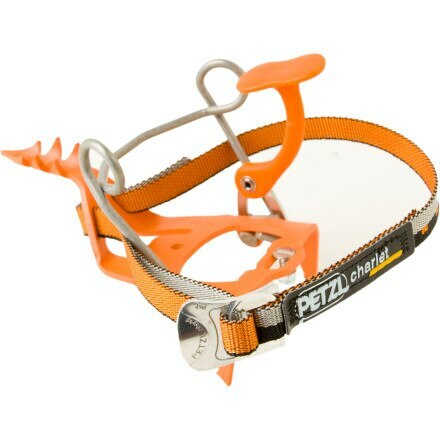 Get the Petzl Antisnow Plates for your crampons and leave the snow on the ground where it belongs. 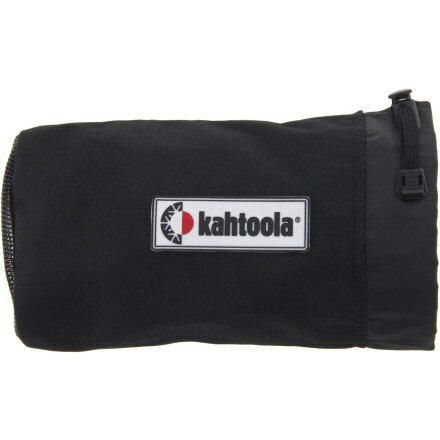 The Kahtoola KTS Tote Sack is made of durable PVC-backed polyester with a breathable mesh bottom to keep your crampons safe (and you safe from your crampons), and to let your gear dry out when you aren't using it. 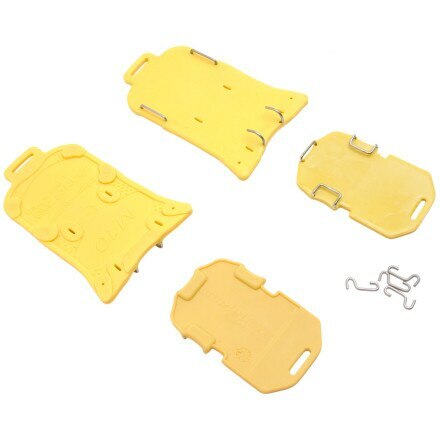 These snow release skins keep snow from building up on your Kahtoola crampons, guaranteed. The route starts with a very short, narrow section passing the pinnacle of rock which gives the gully it's name. From there the gully opens up and allows for some fast and fun skiing at a sustained steep pitch (which I measured at around 45 degrees). The gully drops you into the Loch Avon basin and the quickest route back is to skin up Coire Domhain before trudging back across the plateau to the car park. This gully is ideal to link up with another two or three nearby for a full days skiing.